Jackie Pikulski opened Stepping Out On Main 27 years ago. She opened her business so to be able to offer an environment where her employees could arrange their hours to be able to accommodate their families. 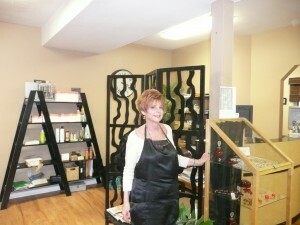 With 34 years of experience, she is a master in hair color. She was trained in the Italian Color line – Tocco Magico. She is also trained in the Cappolla Brazilian Keritan Treatment. Along with coloring and straightening she enjoys all phases of hair dressing. Barbara McHale joined Stepping Out in 2003. Barbara and Jackie worked together 34 years ago at a salon in Watertown. 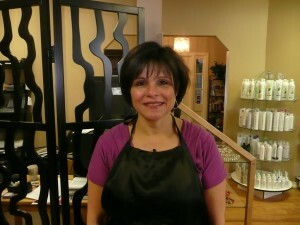 Barbara is an experienced hairdresser, trained in the Italian color line – Tocco Magico. She is also a master at permanent waving. Marta Henry came to Stepping Out 8 years ago as an experienced, licensed nail tech. She is expertly trained in manicuring, pedicures, and waxing. Kate Gottschalk joined Stepping Out 8 years ago. She has been trained in the Italian color line – Tocco Magico and is a master in foiling. 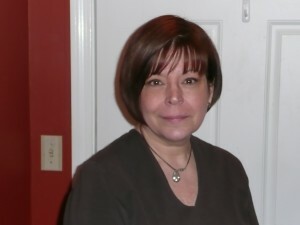 She is highly experienced in all aspects of hair dressing. Sue Meyer came to Stepping Out with many years of experience in all phases of hair design. 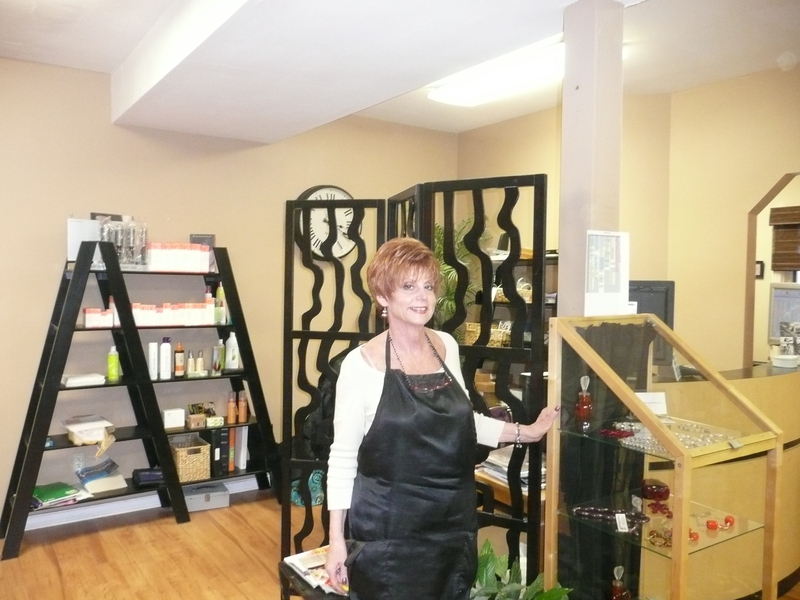 She was trained in the Italian color line – Tocco Magico, and Cappolla Brazalian Keritan Treatments. Skilled and creative, formal styling is one of her specialties. 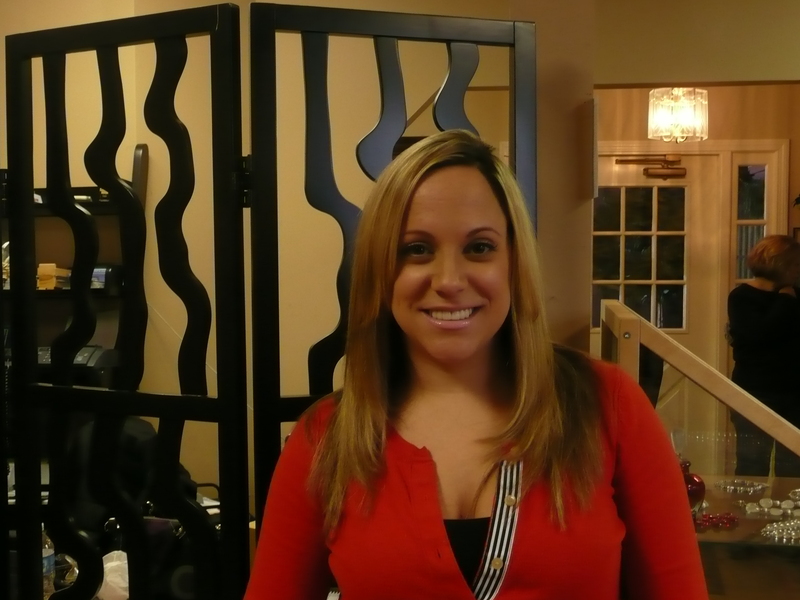 Nicole Calabrese is our newest addition to our hairdressing staff. 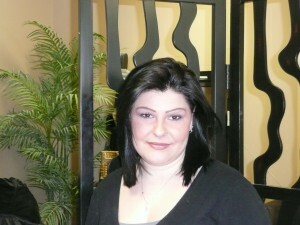 She was trained at the Paul Mitchell School and is highly experienced. She has added new services to our salon such as make-up and hair extensions. She is trained in the Italian color line – Tocco Magico and also Cappolla Brazilain Treatment. Jen Vidic is our receptionist. She helps keeping the salon running smoothly, which is not easy. She goes out of her way arranging and rearranging our schedules to accommodate all our clients. Barry Lennan has been with Stepping Out for 9 years. He brought with him both barbering and hairdressing experience. He also taught hairdressing in accredited schools for 5 years. Lesley Cohen-Grassi has been with Stepping Out the longest. She came to us after completing Hairdressing school years ago. Lesley is also trained in the Italian color line – Tocco Magico and well as in the Cappolla Brazillain Treatment. 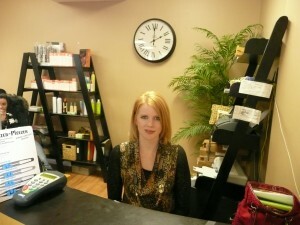 Paige Pikulski is the newest member of our staff, she helps Jen as our part time receptionist. She does a great job, but will be leaving us in August to enter college. She will be hard to be replaced because she is also Jackie’s daughter.